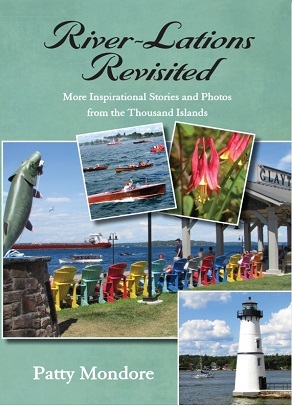 Featuring inspiration, history, and current events from the Thousand Islands. 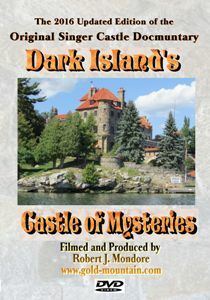 (Singer Castle, Boldt Castle, the Antique Boat Museum, the St. Lawrence River, and other Thousand Islands news. 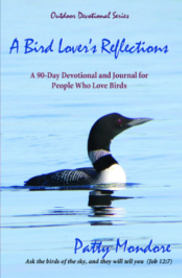 You can watch the Reflections for Bird Lovers book trailer now available on YouTube. Also from Gold-Mountain: The new Singer Castle Revisited book! 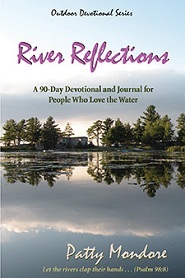 Click on the title to learn more about either of these popular Thousand Islands books! 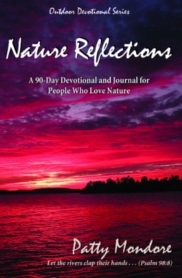 Read the 5-Dove Review from the Dove Foundation. 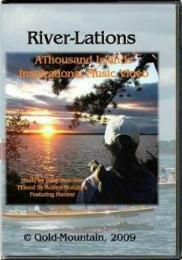 Watch our River-Lations 3-minute movie trailer. Read all about it in the Watertown Daily Times. Located in the Thousand Islands on the St. Lawrence River - Now updated! Robert J. Mondore, Executive Producer. The late S.U. (Syracuse University) Professor Paul Malo said in his review: "Thanks for your substantial contribution to our regional history." Singer Castle special...both the first book and DVD ! Including her books, music, photography, and music videos. 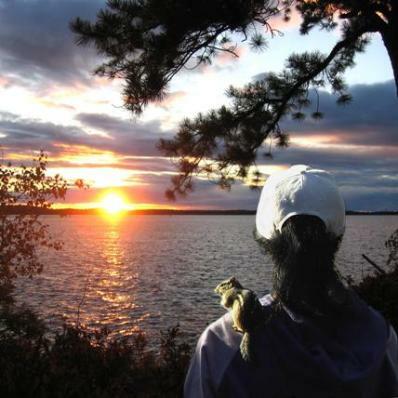 Our mascot: Hoover the famous Thousand Islands Chipmunk! Now with Elizabeth Taylor's chipmunk (Nibbles) retro info.